Exciting announcement! 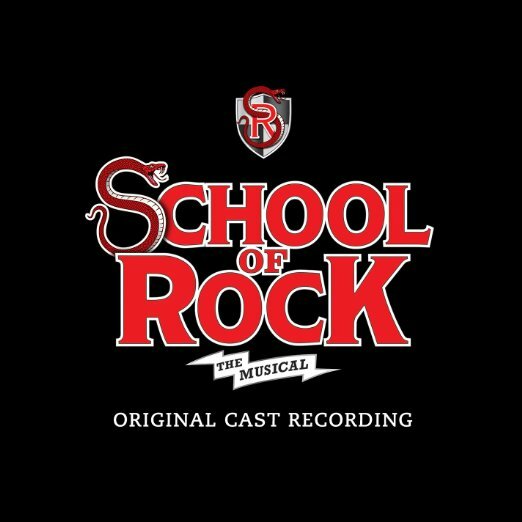 School of Rock – The Musical is coming to Winter Garden Theatre on Tuesday 21st February 2017! That's right, it's time to catch School of Rock – The Musical LIVE so be sure to book your tickets as they are bound to sell out!